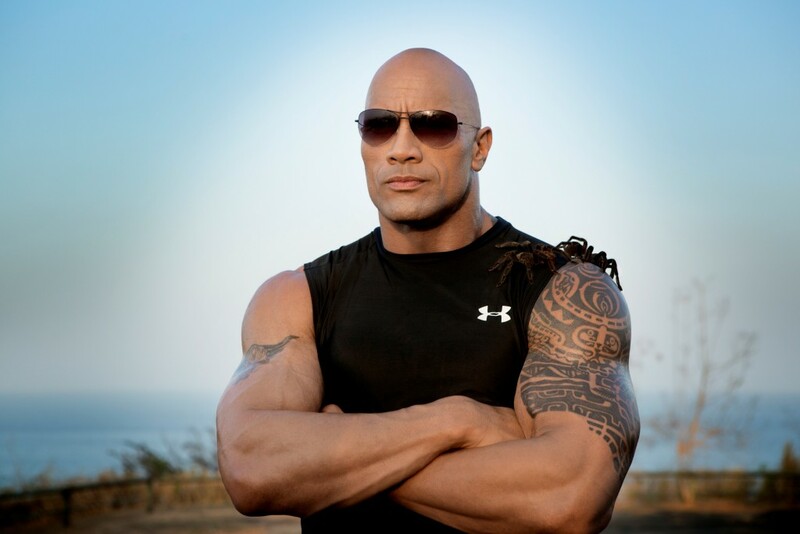 Could The Rock be at this year’s WWE Royal Rumble? The 2015 Royal Rumble will air LIVE on Pay-Per-View from the Wells Fargo Center in Philadelphia, PA and just be chance some WWE fans happened to spot The Rock there on Saturday. Fans say Rock was extremely friendly. They asked if he was in town for the Rumble. His response, with a smile: "Wait and see." PWI Insider also reported that The Rock was spotted at the WWE talents hotel in Philadelphia on Saturday. While that is a good sign for him being at the rumble it does not confirm anything – so expect him but do not get angry if he no shows. Of course The Rock being at the Royal Rumble only seems to strengthen the chances that Roman Reigns wins the 30 man over the top rope event.